COACHING NEWS, WANT TO COACH? 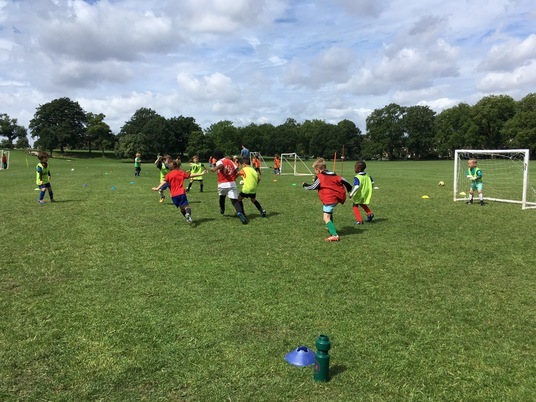 We are a well established social enterprise of 15 years, the clubs conception was born out of a real necessity, due to lack of resources within the borough. 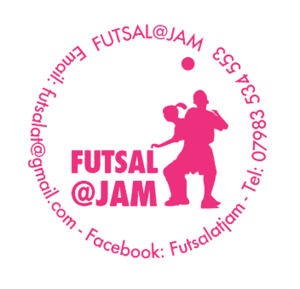 Who with the help of the local borough and parents, the Futsal@Jam school was founded. 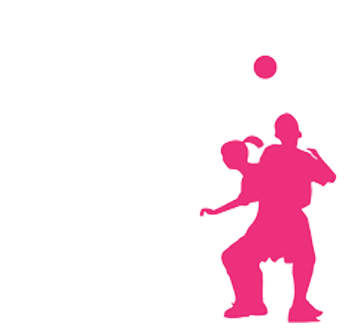 Our football principles are based on the foundations of FUTSAL, close control, first touch, individual confidence with a football and FUN! We welcome one and all into the growing futsal family. We also use our enterprise as a vehicle to increase social inclusion for all members of our community. We encourage the great social element that sport can bring and the barriers it can take down. Not only with the players but also with the parents. A chance not only for the children to gain self confidence in a non pressurised environment but also yong coaches who have given up their time to help deliver our structured program. We hope it is enjoyed by all. There is also No need to book ~ just pay & play on the day. a safe and professional environment. to inspire and motivate all that are a part of the school. to provide varying training sessions for all children that meets their individual needs. The school has helped to inspire the creation of several youth football teams which have grown into well organised independent teams and have supported many young people through the first stages of the coaching pathways. Please go to our football teams link for locally run teams.